More energy: we want it. Organic food: we want that even more! However, with the higher cost of organic goods, it can be a bit of a burden to go on an all-organic diet. When shopping for organic foods, buy those that aren’t only grown in the most natural way but have great energy boosting properties as well to get the most bang for your buck. Here are five energy-boosting organic foods to stock up. Need an instant energy booster? Grab a handful of almonds or any nuts. Nuts are a far better and healthier alternative to a bar of chocolate or a muffin. They are good source of protein, a bit of fat, and vitamins and minerals. For an energy-boosting snack in between meals, pack up assorted kinds of berries or slices of fruits to bring with you at the office. If your budget doesn’t allow for an all-organic fruits and veggies, go for produce with very thin skin, like grapes, apples, and peaches. 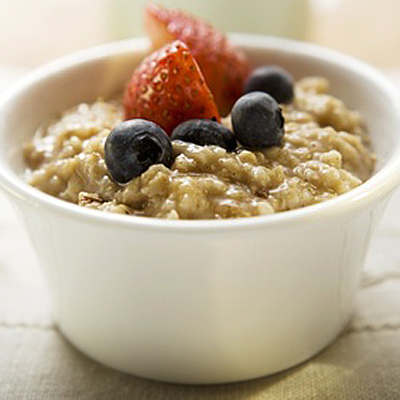 Organic oatmeal is good breakfast choice. It provides slow release of energy, enough to keep you going until lunch. Pair it organic milk for an even healthier meal, as you will get more calcium and none of the chemicals used to produce conventional milk. Perhaps, you’ve heard about kale being the next super food. However, if you prefer this veggie as your energy-boosting food, choose the organic one to get the most of its health benefit. If you have a garden of your own, growing these greens are simple; and you can be absolutely sure that they are organic. Carbohydrates are the body’s fuel to keep going throughout the day. But which source of carb matters? 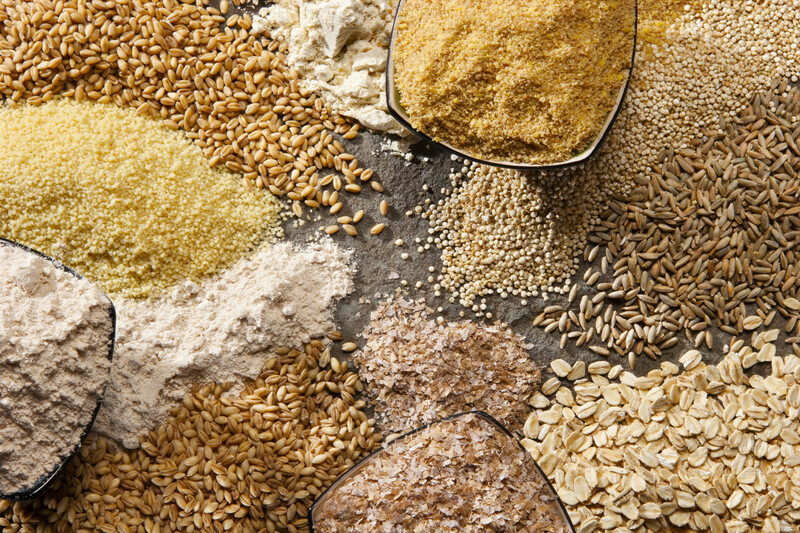 Carbs from whole grains, such as wholegrain bread and oatmeal, take longer time to digest; therefore, providing you sustained energy. Processed carbs, such as white bread, give you quick blast of energy only to drain you out later. 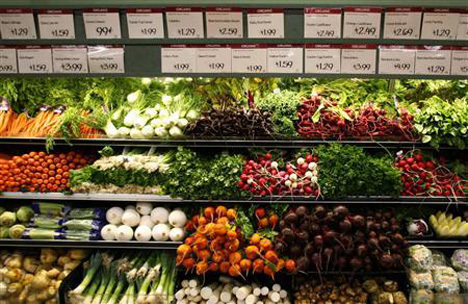 Organic foods can be expensive, but they are definitely worth buying. Purchase as many of these foods as you can afford and see how productive and much healthier you are with this new diet.